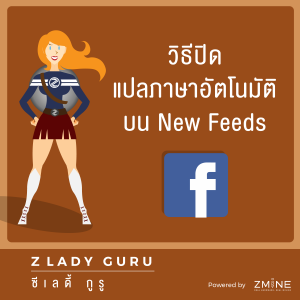 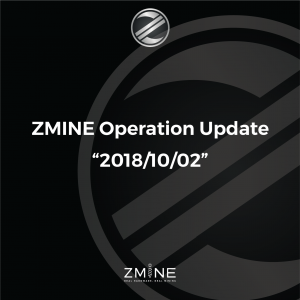 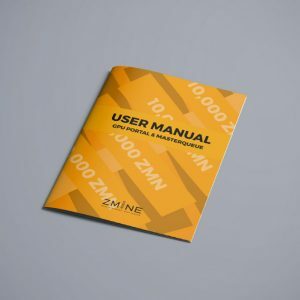 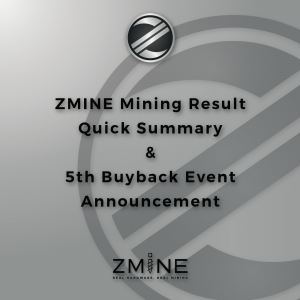 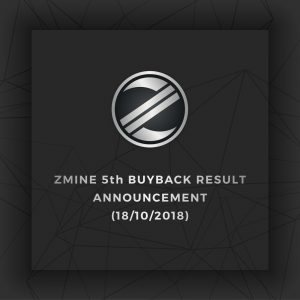 Continue reading "“ZLADY GURU Powered by ZMINE, Chapter 4: What is GPU Portal?”"
Continue reading "“ZLADY GURU Powered by ZMINE, Chapter 3: What is the differences between Master and Queue?“"
Continue reading "“ZLADY GURU Powered by ZMINE, Chapter 2: How to turn off auto-translation in New Feeds on Facebook“"
Continue reading "“ZMINE REVIEW: Review RTX 2080 and 2080Ti for Cryptocurrency Mining”"
Continue reading "“ZLADY GURU Powered by ZMINE, Chapter 1: MasterQueue Reward”"
GPU Portal and MasterQueue User Manual. 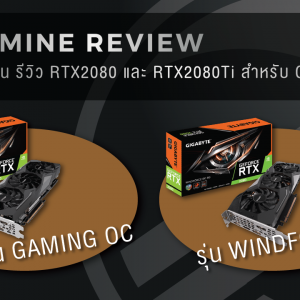 Continue reading "GPU Portal and MasterQueue User Manual." 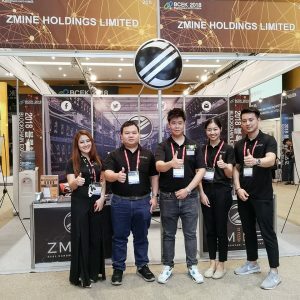 Continue reading "พาชมงาน BLOCKCHAIN EXPO KOREA 2018 ที่เมืองปูซาน"